The intersection of journalism and social media, specifically how the digital revolution has enabled journalists to be better storytellers. What exactly do you do professionally or what are your professional goals? I’m a news editor for MSN at Microsoft, where I’m responsible for social media and community management. I was a reporter when I entered the program, and the MCDM degree really changed how I approach my job. How are you directly applying knowledge from the MCDM or MCCN program in your daily life? 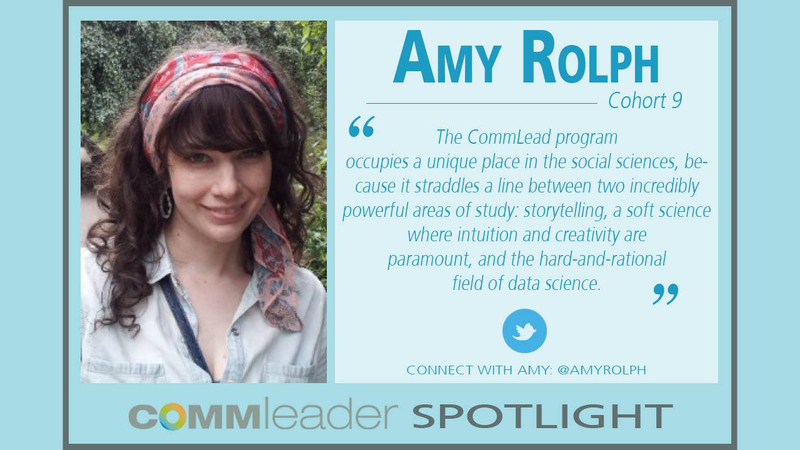 The CommLead program occupies a unique place in the social sciences, because it straddles a line between two incredibly powerful areas of study: storytelling, a soft science where intuition and creativity are paramount, and the hard-and-rational field of data science. The journalism industry has the power to understand news consumers like never before because of digital data and metrics, and now we’re learning how to best apply those learnings to how we tell stories. 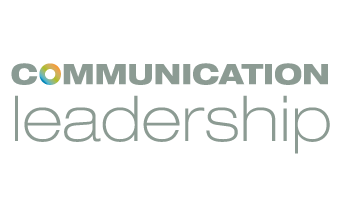 It’s a fantastic time to be working in the news industry, and CommLead is where I really started exploring the relationship between these two skills. Which classes have had the most impact on you personally and professionally? A class where we conducted intensive usability testing for business and non-profit clients revolutionized the way I thought about the public’s relationship with products. There’s rarely a day that goes by when I don’t think about something that was revealed to me in that class. What’s your favorite Comm Lead experience? Anita’s leadership class. It’s a fantastic look into the psychology of good leadership, and a great introduction to debunking many ineffective assumptions a about leadership. Career-wise, what is your ultimate digital media goal? When I grow up, I’d like to be the Humans of New York Guy. Seriously, how incredible to be use technology to show the people of the world that we are all part of a shared struggle, to help people see that we are all the same? But really seriously, my goal is simple: I want to tell compelling stories that touch lives. I try to stay as open as I can to ideas and paths that will help me do that. What digital trends are you most intrigued by right now? I’m noticing some really fantastic journalistic efforts happening on Tumblr and Instagram. Highly visual platforms have remarkable potential for more advanced forms of storytelling if the platforms develop accordingly. I’m also fascinated by citizen journalism efforts on Reddit. What made you want to become an alumni fellow? CommLead is a wonderful community, and I enjoy being a part of that. We all learn from each other, and I missed being a part of that after graduating. What workshop will you be leading as an alumni fellow? I’m the alumni fellows program manager, so I help out wherever needed. What’s the strangest food you’ve eaten and under what circumstances? I ate a cricket once. I didn’t really know how I was supposed to eat it, so I just ate the whole thing. It was crunchy, and overall pretty good. This happened while I was visiting my husband’s family in Japan, and they were all so polite I couldn’t tell if I did it wrong or not. The moral of that story would probably be: When in doubt, just eat the whole bug.